in 360i News with tags advertising internship, beam robot, Los Angeles, robot intern, Talent Both comments and trackbacks are closed. Calling all robots! 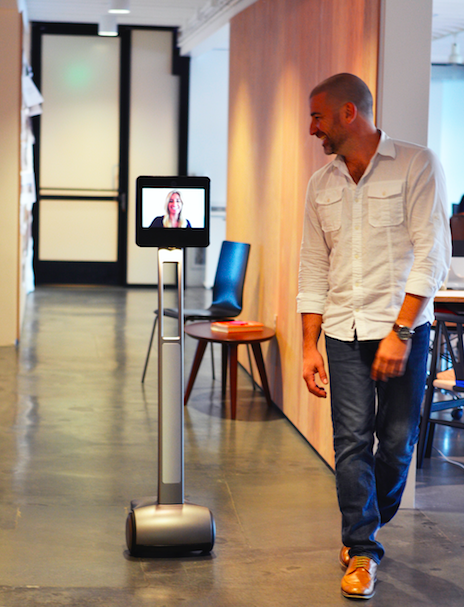 This summer, 360i is hiring our first ever Robot Intern. 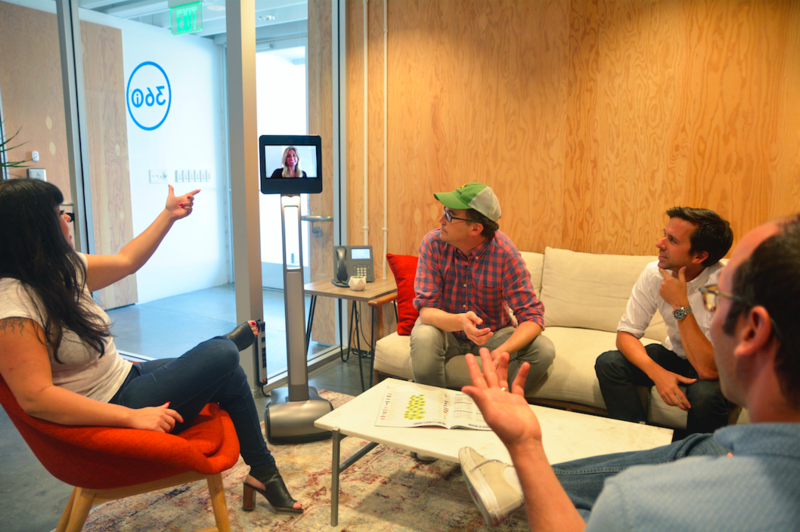 One lucky, aspiring ad creative will have the opportunity to beam into our LA office via beam robot to work with our creative team on client briefs, attend internal meetings, present work and manage special assignments. In all, the internship will span four weeks and will not require making copies or fetching coffee, because well… technically the robot doesn’t have hands. We all know that robots are really cool, but what truly drove the creation of this internship is the fact that every young ad student should have the opportunity to intern at a high-profile ad agency. Often, though, barriers to many of these internships can be high, they’re in expensive cities (looking at you New York and LA) so not everyone has the ability or means to seize the limited opportunities out there. Young talent living in remote parts of the US may also be limited by local responsibilities they can’t leave or financial challenges that would make covering temporary living experiences too difficult. The robot internship eliminates all such barriers and opens up the opportunity to anyone, anywhere who has the passion to create. The call for applicants was issued this week on our social channels. We will be posting a variety of fun, simple exercises that will challenge applicants to demonstrate their creative prowess, interested candidates should be keeping an eye on our Instagram, Twitter and Facebook feeds. Finalists will be selected and interviewed via the Beam robot. For more, check out the job listing or read about the program in Adweek.